Dazzling 3D scenes and special effects!!! Intense thrills and spills in the fight!!! Cinematic music and sound effect!!! 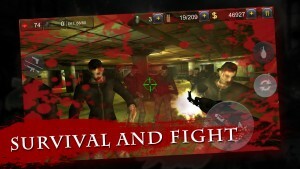 Zombie Hell II extends the story of the last generation and encourages players to slaughter zombies in deserted cities to save the world. 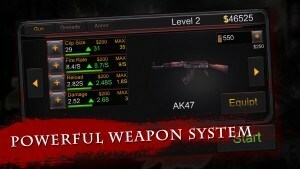 Take your weapon, fight for life against zombies in streets, warehouses, subways, and plants, upgrade your equipment, and make good use of them to wipe out all the creatures! 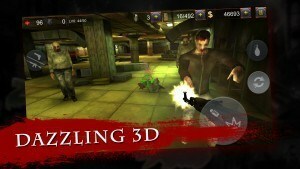 Download Zombie Hell II, the most popular and stimulating zombie game of the year!